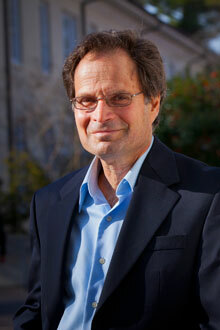 Alan Abramowitz is a popular expert on national politics, polling and elections. His expertise includes election forecasting models, party realignment in the United States, congressional elections and the effects of political campaigns on the electorate. His election forecast has correctly and precisely predicted the popular vote winner within two percentage points or less in every U.S. presidential election since 1988. 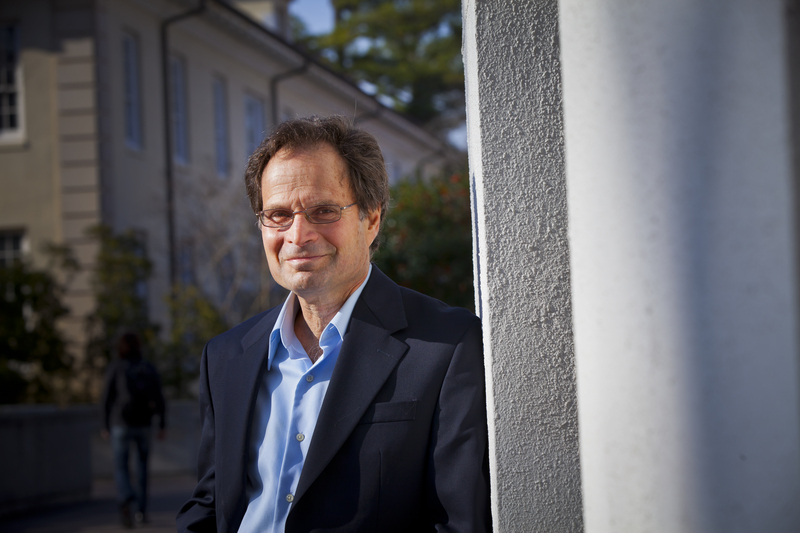 Abramowitz, the Alben W. Barkley Professor of Political Science, is the author or coauthor of five books, including "Voice of the People: Elections and Voting Behavior in the United States."